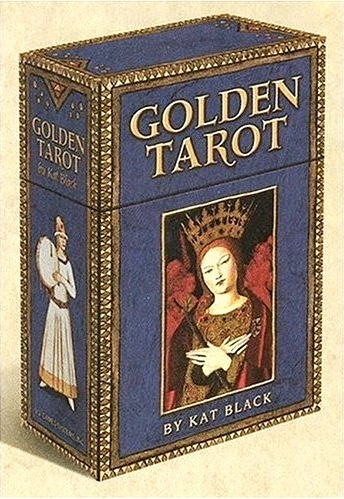 This is a beautifully crafted deck that includes an extensive book as well. It has been crafted using artwork from the late Middle Ages and early Renaissance. 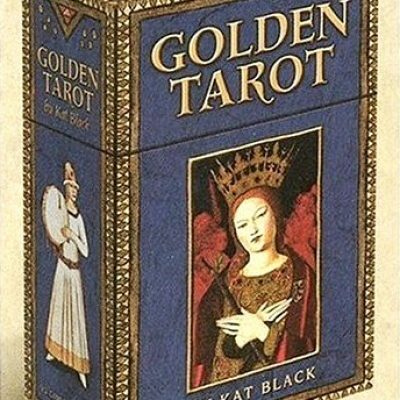 A masterpiece that is put together to read as easily as more simpler decks like the Hanson Roberts or Rider-Waite tarot. This comes with a sturdy box to store your cards safely.